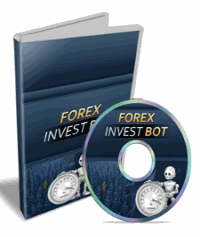 Read & submit reviews for Forex Invest Bot the automated trading system created by Eugene Lipinsky. Reviews are quick and easy to do. No login's no passwords.